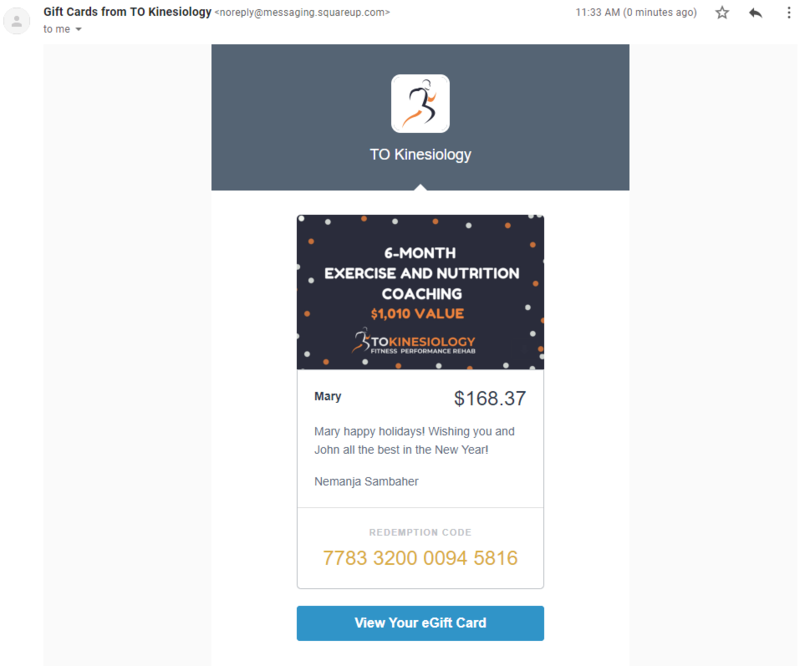 Give a gift of better health and fitness!​​ Click on the button bellow to choose a gift card amount and design. The gift certificate can be applied to any TO Kinesiology product or service. OR you can just select any gift card amount that can be used towards any of our services.